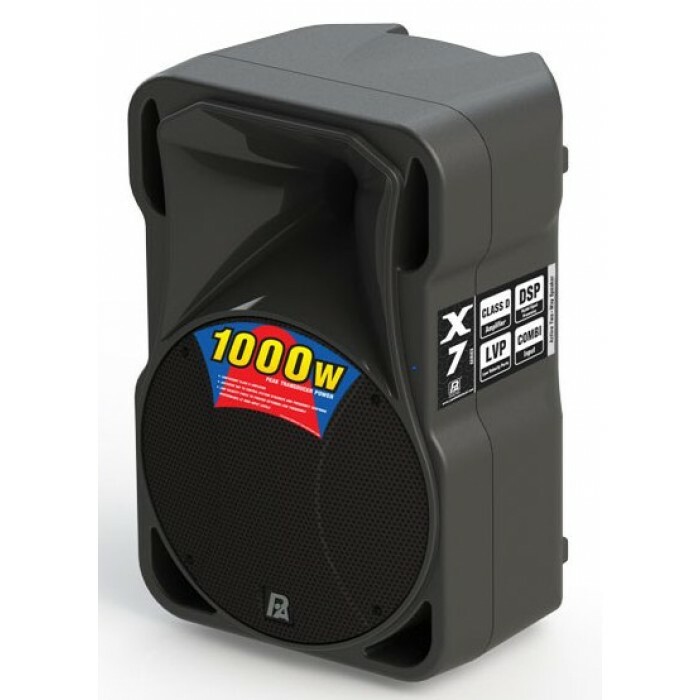 The P.Audio X7-12A is a medium format active, bi- amplified sound reinforcement system. 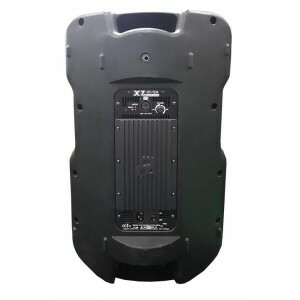 The design features a 12 inch low frequency woofer and a 1” true compression driver coupled to a large mouth acoustic horn to provides good pattern control and acoustic loading for the driver. 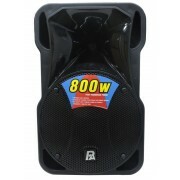 As a system, this combination features high sensitivity and extended frequency response from a small format system. The X7-12A is a bi-amplified design, utilising a 250+150w amplifiers for a total of 400 watts peak output power. The preamplifier is a DSP based design that features a sigle combination XLR/Jack inputs which is switchable between microphone and line level sensitivity. The DSP also provides high order crossover, system equalisation and system dynamics control to ensure high reliability and enhanced acoustical performance. 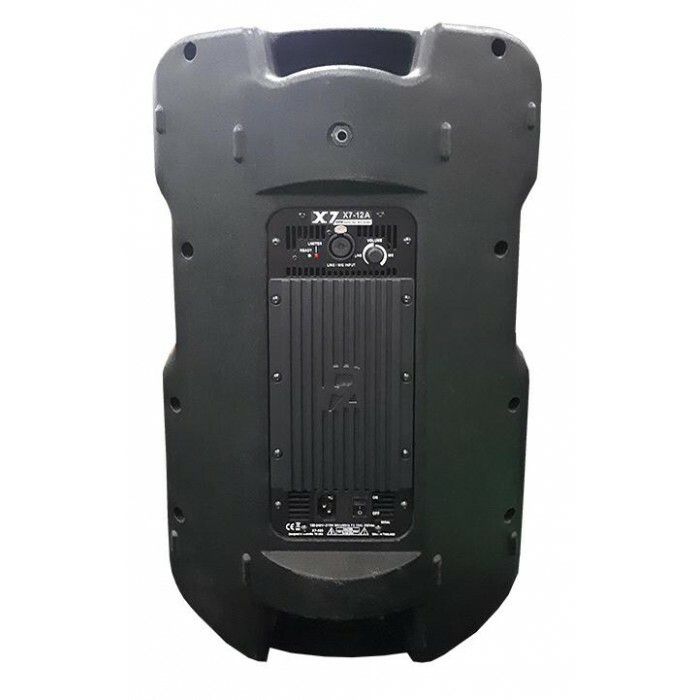 The X7-12A is an injection molded design, utilizing the latest in plastics technology. A new kind of polypropylene has been employed to reduce weight but retain the stiffness of the cabinet. The cabinet features an integral 35mm top hat socket for loudspeaker stand mounting, and three M8 rigging points for rigging in a permanent installation. 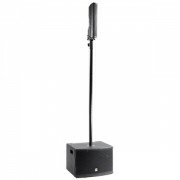 The system has been designed for a variety of indoor applications, including small format DJ operation, acoustic acts and general purpose public address applications. 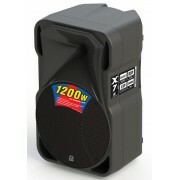 audio, x7-12a, 12 12 12 12", 1000w, 2way, active, loudspeaker 12" 12" 12" 12" 12"